Menasco Electro-mechanical Contracting (L.L.C. 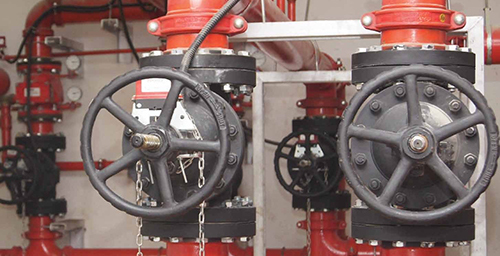 ), would like to introduce ourselves as one of the very well established Electromechanical contractors in the UAE, with division for Maintenance. As per our clients, “a dedication for quality, commitment, and great efforts to better serve those who entrusted us”, dominated our companys policies through the markets of the UAE and abroad. This was achieved through our hard work ethics and the experience of our highly professional…. MEP is our core business. We are able to undertake complex MEP design and build projects at any level, be it in a few thousand dirhams, up to major residential, commercial and industrial sector projects with budgets in all range. 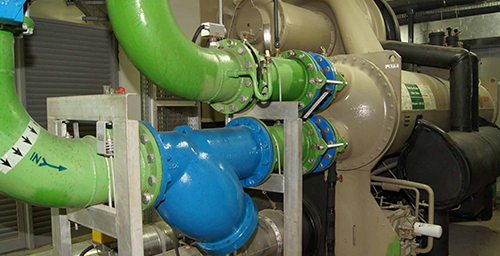 Menasco has successfully delivered numerous projects throughout the UAE and has vast experience in MEP design, construction, supervision, testing, commissioning and maintenance. 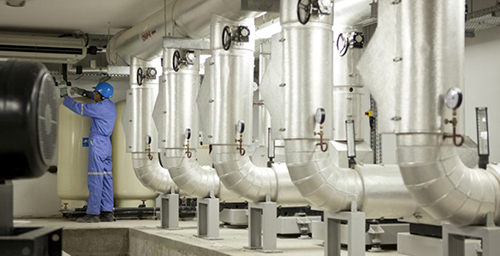 We are able to offer a full MEP design and build service for our Clients using the most innovative and energy efficient products to provide state-of-the-art installations which save both time and cost throughout the construction phase and provide a cost effective and maintainable end product to our Clients. We have been involved in many prestigious projects for high profile Clients around the UAE and we are proud to be their preferred Contractor, maintaining a long-lasting relationship in the business.